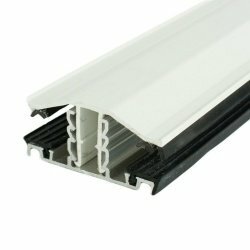 Supplied as a kit the Evolution Canopy System is supplied with all of the fixings and sealants for a standard installation. A comprehensive fitting guide with photographic instructions is also supplied with each kit. 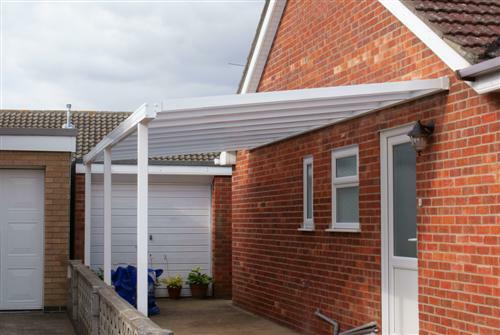 Also available as an 'apex style' roof - please contact us for further details. **Extra charges apply for canopies supplied with 3000mm long posts - please contact us for more information.